Wednesday saw Wales-based production company Boomerang win the Broadcast Award for Best Daytime Programme for its Channel 4 series, Extreme Cake Makers. 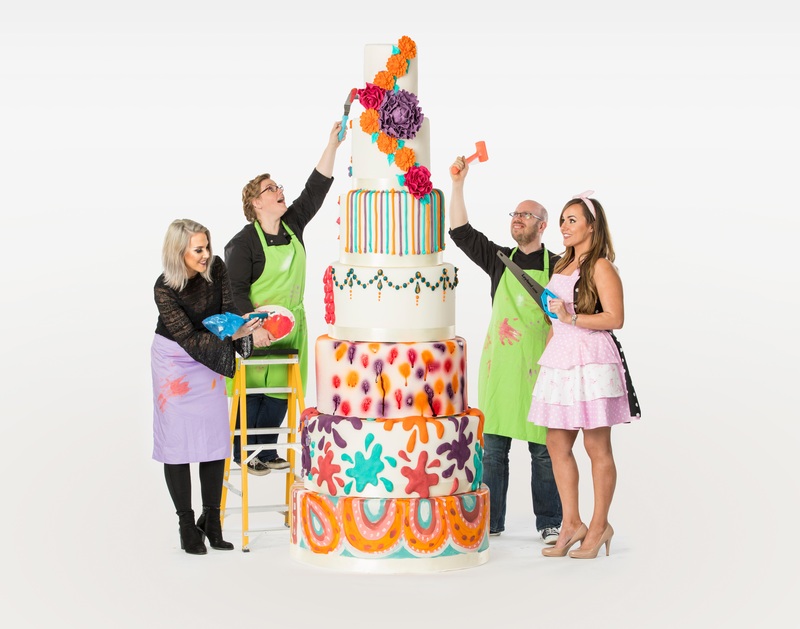 Extreme Cake Makers, narrated by Rufus Hound, lands us in the heart of the whirlwind that is extreme cake making with a magnificent line up of cake making extraordinaires. The show was Channel 4’s best brand new launch in the weekday 5pm slot since 2012 and sold quickly into over 60 territories around the world. A second, bumper 30 x 30’ series is currently airing on Channel 4. Produced out of the company’s base in Cardiff Bay, the series was key to the company’s output in 2017 as well as helping the development of programme-making talent in South Wales. The Broadcast Awards celebrate the very best in British programming and channels, recognising and rewarding the UK’s most ground-breaking content, creators and channels. Boomerang is a leading factual entertainment production company based in Cardiff, part of the Twofour Group. Boomerang’s brand new series, What Would Your Kid Do? Is currently airing on ITV, with the first episode pulling in 3.3 million viewers and a 17.5% share of the audience.